Seoul - China maintains its opposition to India joining a group of nations seeking to prevent the proliferation of nuclear weapons by controlling access to sensitive technology, said the head of the arms control department in China's Foreign Ministry. The Nuclear Suppliers Group (NSG) met this week in Seoul, but China said it would not bend the rules and allow India membership as it had not signed the nuclear Non-Proliferation Treaty (NPT), the main global arms control pact. "Applicant countries must be signatories of the Treaty on the Non-Proliferation of nuclear weapons (NPT)," Wang Qun, the head of arms control department in China's Foreign Ministry, was quoted as saying in Seoul on Thursday night. "This is a pillar, not something that China set. It is universally recognized by the international community," Wang said according to a statement released by the Chinese foreign ministry on Friday. 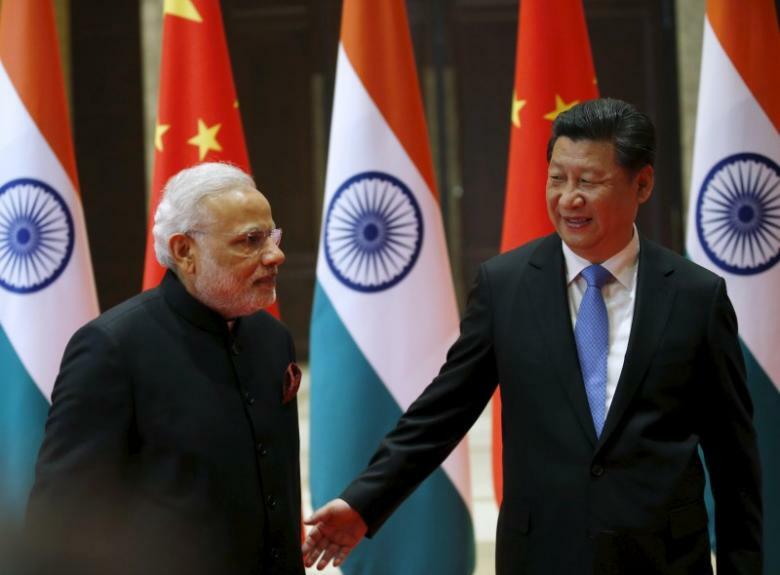 China is leading opposition to a push by the United States to bring India into the NSG which aims to prevent nuclear weapons proliferation by stopping the sale of items that can be used to make nuclear arms. The issue of India's membership was not formally discussed at the NSG meeting this week, Wang said on Friday. The United States, which has a nuclear cooperation deal with India, considers it a nuclear power that plays by the rules and is not a proliferator, and wants to bring Asia's third largest economy into the 48-member group. India already enjoys most of the benefits of membership under a 2008 exemption to NSG rules granted to support its nuclear cooperation deal with Washington. On Friday, on the sidelines of the plenary meeting of the NSG, Wang stressed China considered it important to handle new memberships under a consensus and that there was no move yet to allow a non-NPT state to join. "International rules will have to be respected, big or small," Wang told Reuters. "Big like NPT. Small like the rules and procedures of this group." "The important question of which we are concerned, is how to deal with the question of participation of countries within the group of non-NPT states. It's a formidable task." Indian Prime Minister Narendra Modi raised the issue on Thursday at a meeting with Chinese President Xi Jinping at a regional summit in Tashkent, Uzbekistan, but there was no breakthrough. One diplomat at the NSG plenary in Seoul said the group’s outgoing chairman, Argentinian diplomat Rafael Grossi, would act as a “facilitator” to continue to search for an accession deal. Opponents argue that granting India membership would further undermine efforts to prevent proliferation. It would also infuriate India's rival Pakistan, an ally of China's, which has responded to India's membership bid with one of its own. Pakistan joining would be unacceptable to many, given its track record. The father of its nuclear weapons program ran an illicit network for years that sold nuclear secrets to countries including North Korea and Iran.